Information and registration available at the Annual Dinner information Page. A summertime walk through the prairie habitats on AOA’s Demonstration Site will provide viewing and learning opportunities about our native flowers and butterflies. 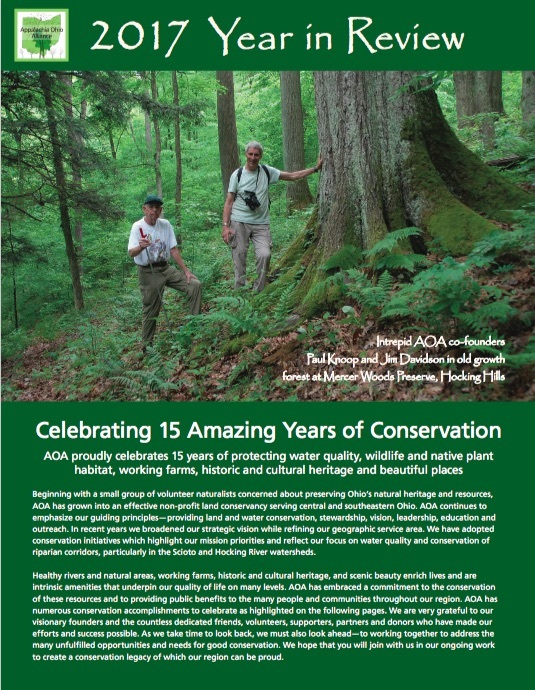 Help us celebrate AOA’s 15 Year Anniversary and conservation achievements. Enjoy good food and company while helping celebrate AOA’s new conservation lands.